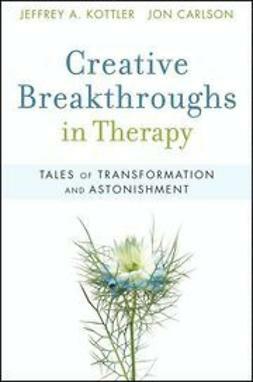 Creative Breakthroughs in Therapy: Tales of Transformation and Astonishment brings together nineteen of the world?s most prominent and creative therapists and researchers, taking professionals inside each contributor?s creative innovations in theory and technique. 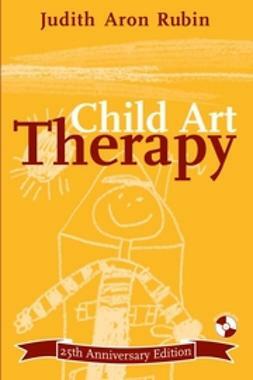 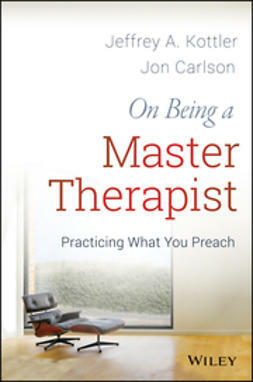 Designed for all therapists who wish to communicate their therapeutic messages creatively and effectively, authors Jeffrey Kottler and Jon Carlson invite you to be inspired from the observations of your peers and consider how these approaches might be applied to your own work. 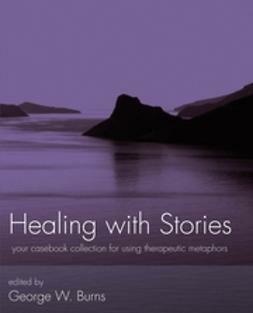 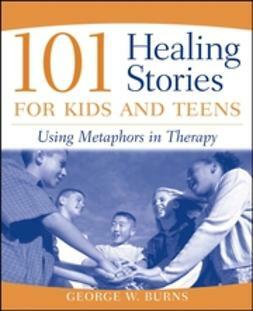 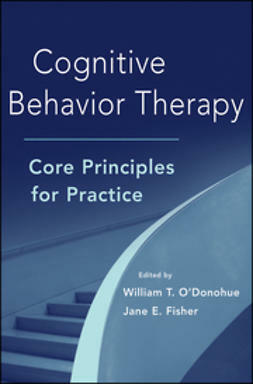 The stories in this book represent seminal cases in which eminent practitioners in therapy and related fields express their own unique voices as clinicians. 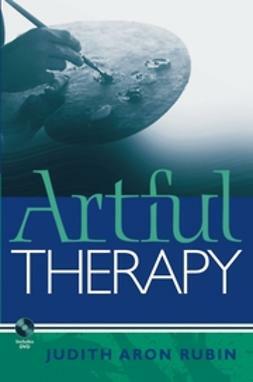 The book focuses on what led each clinician to a creative breakthrough and identifies the common variables?across all the stories?that might promote innovation in the future. Their experiences will inspire every therapist to discover their own creative path.